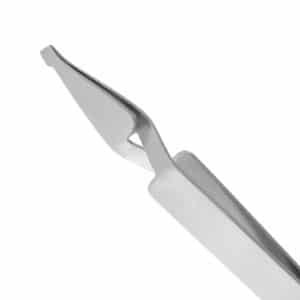 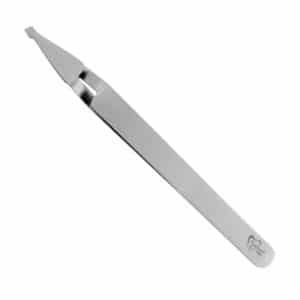 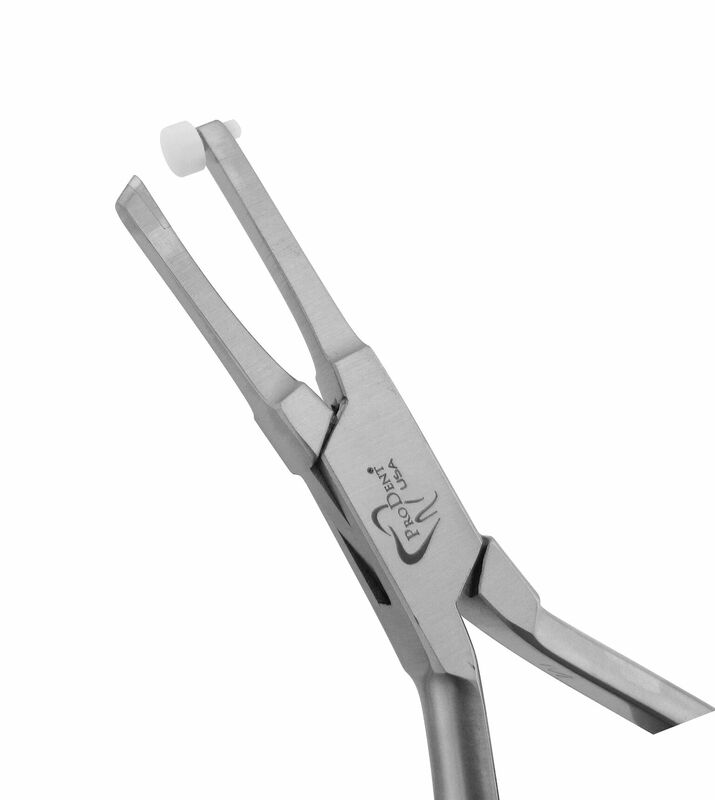 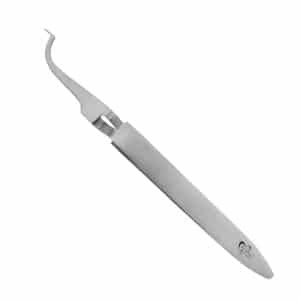 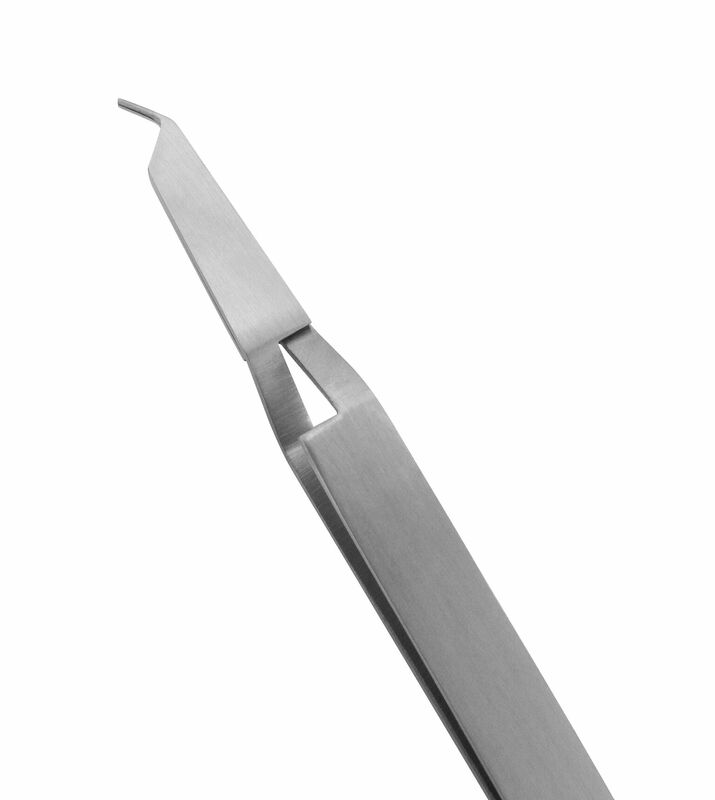 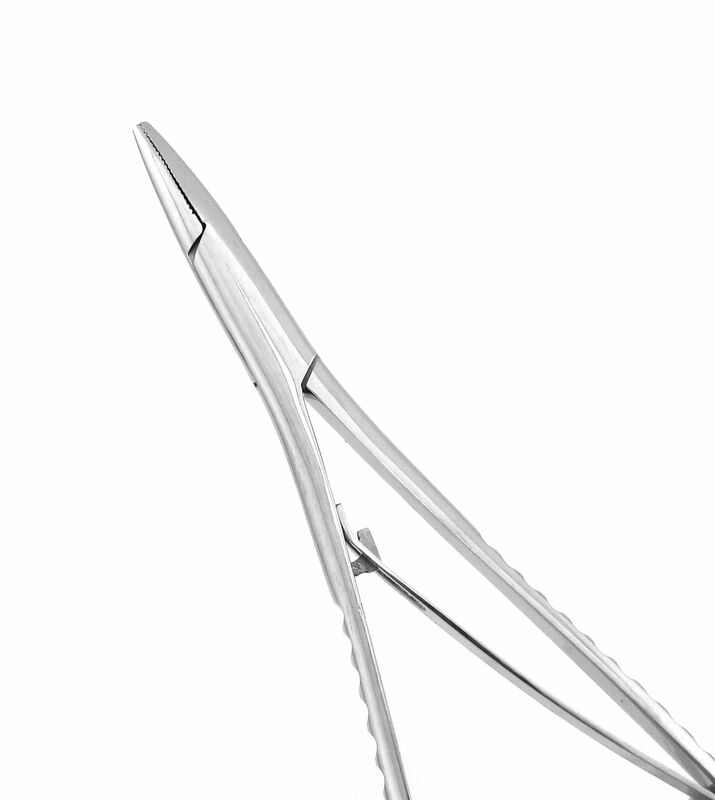 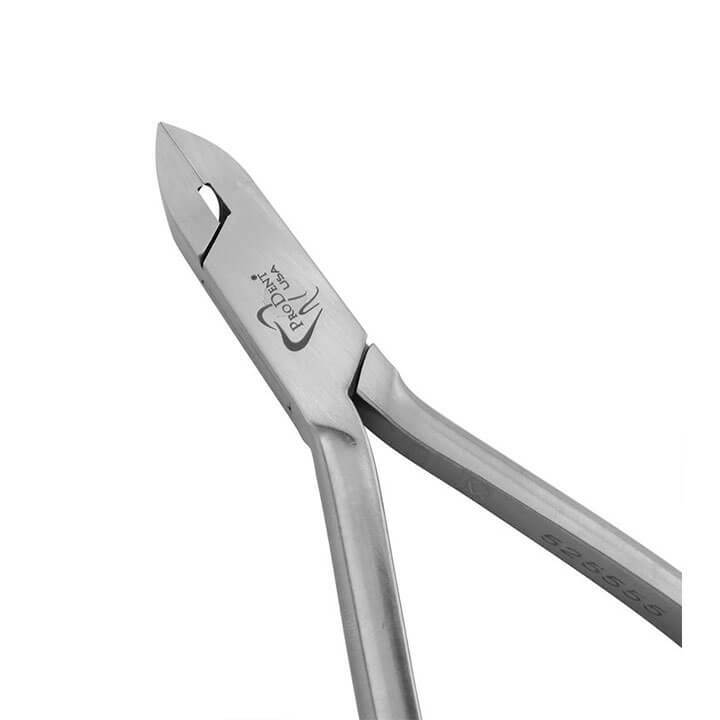 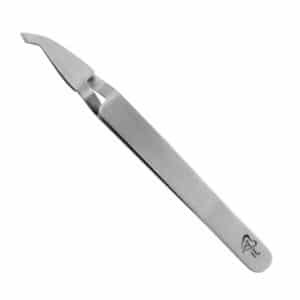 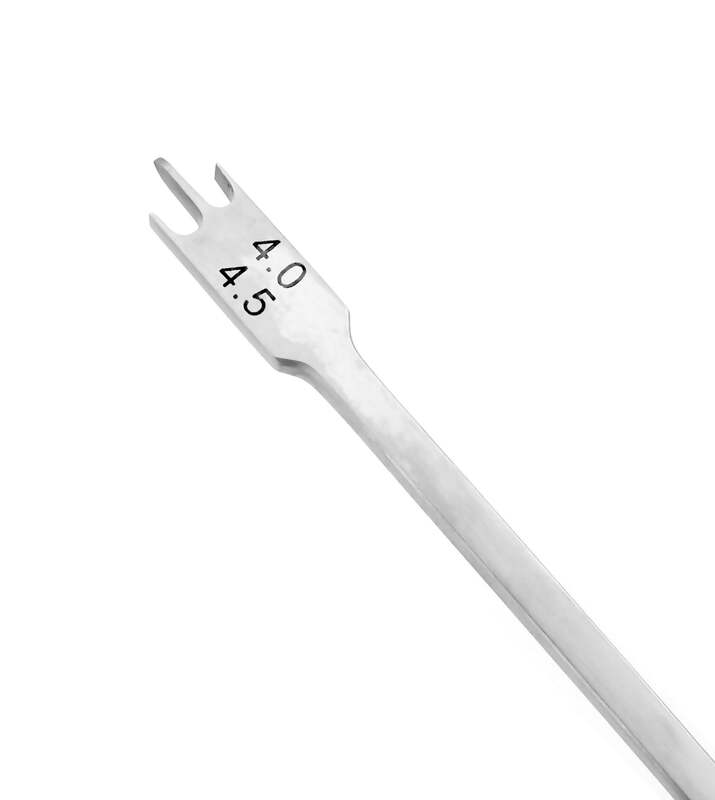 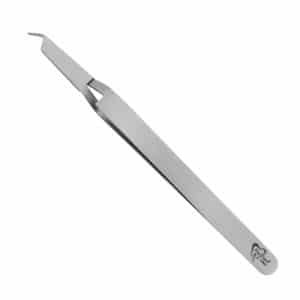 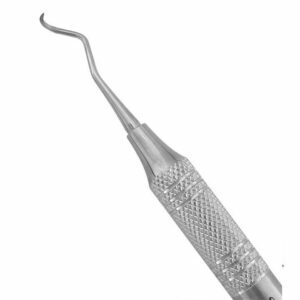 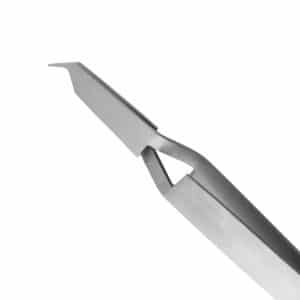 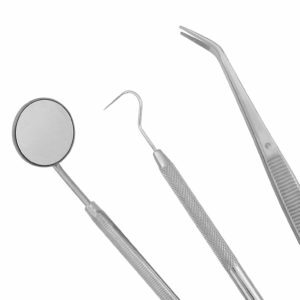 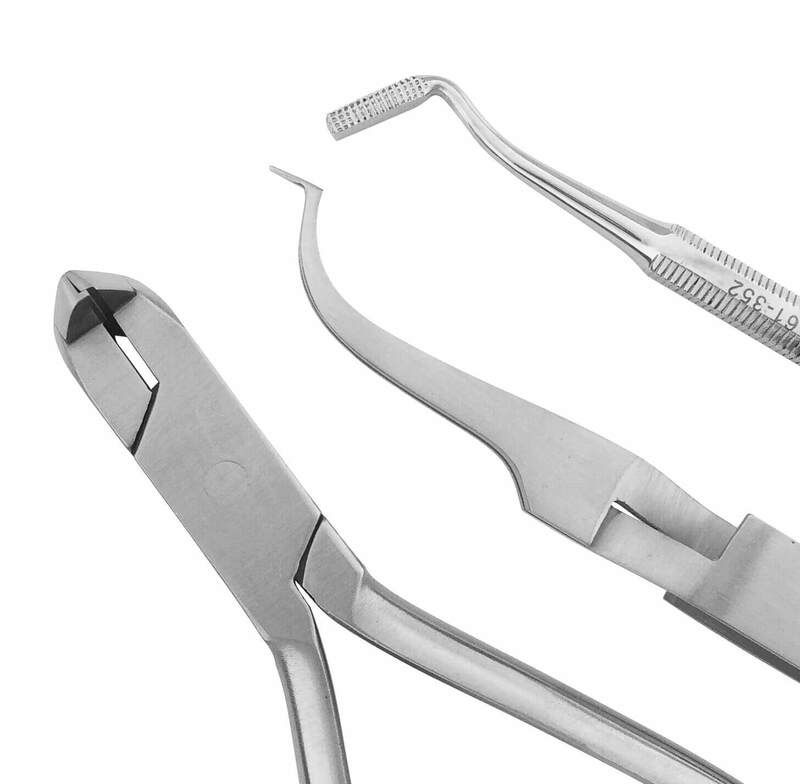 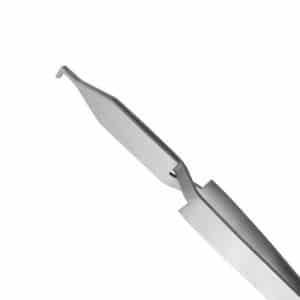 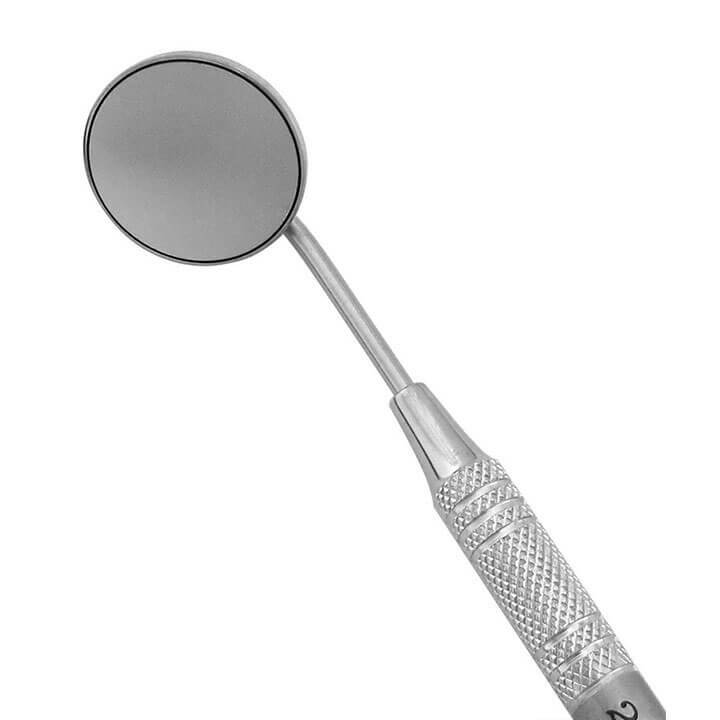 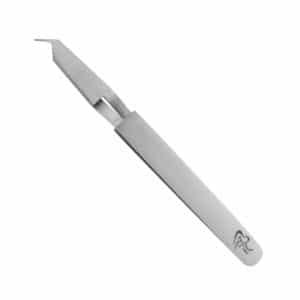 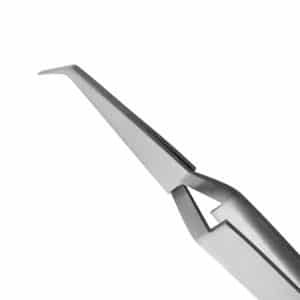 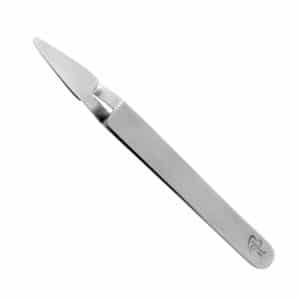 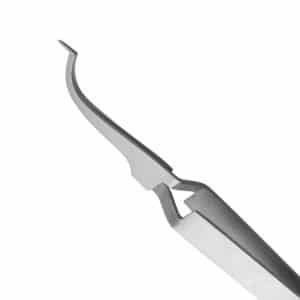 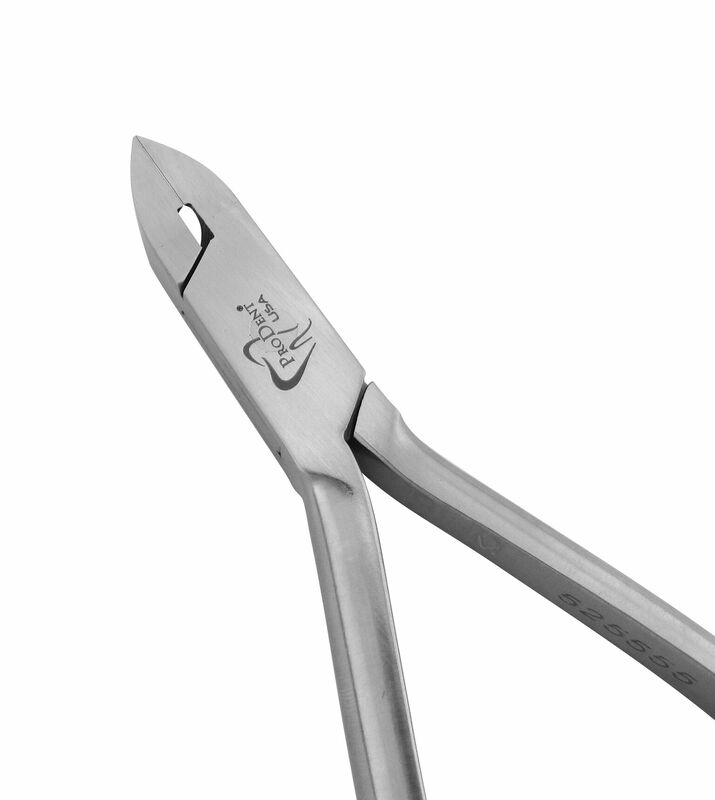 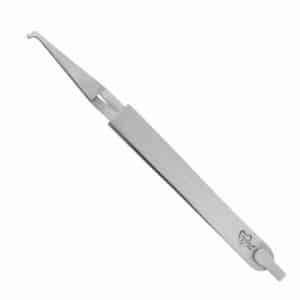 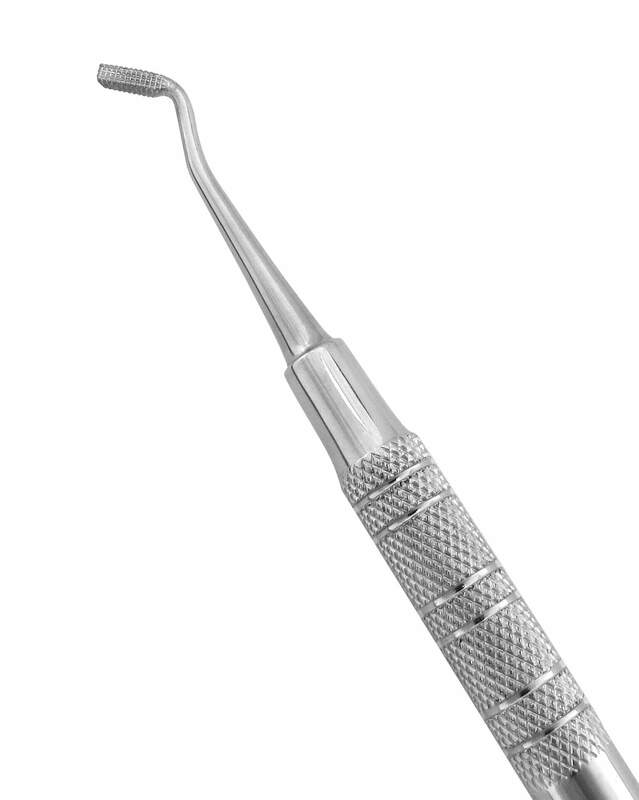 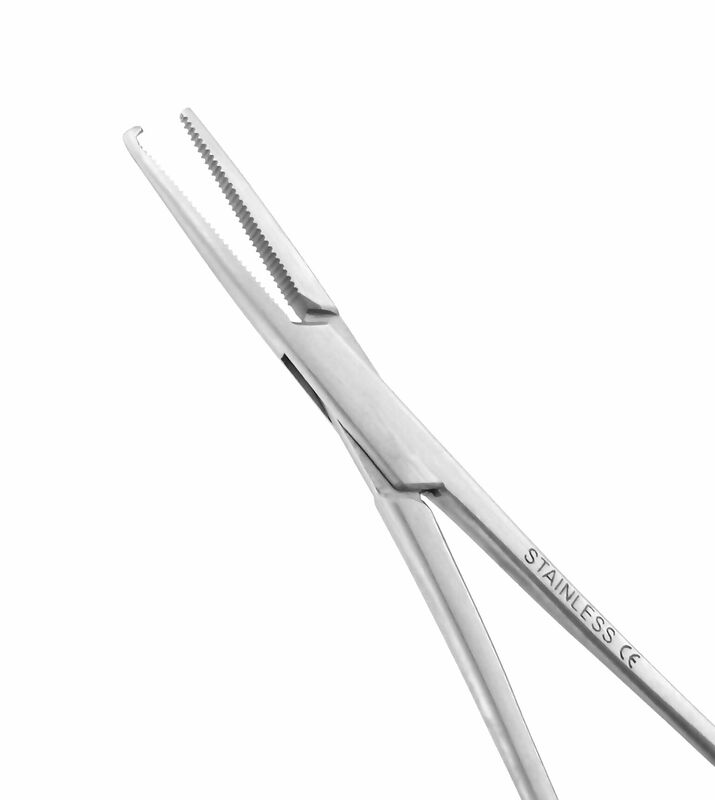 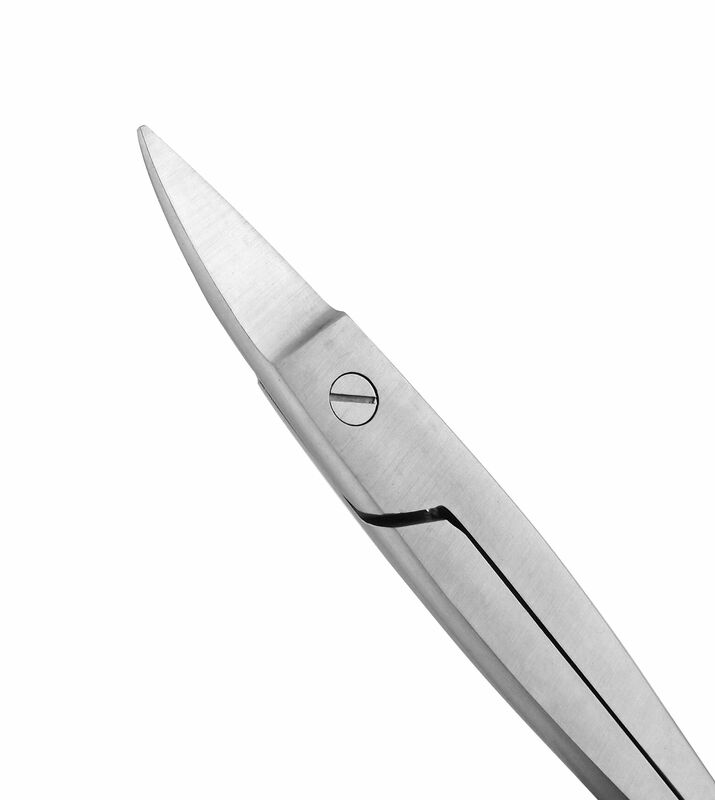 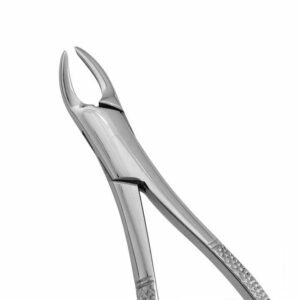 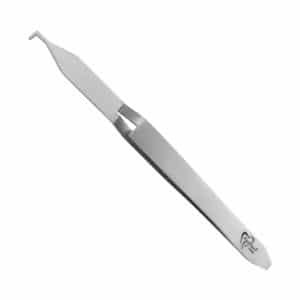 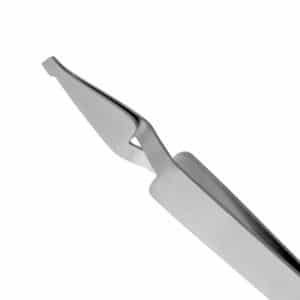 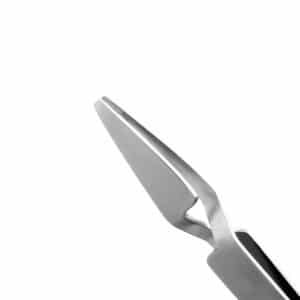 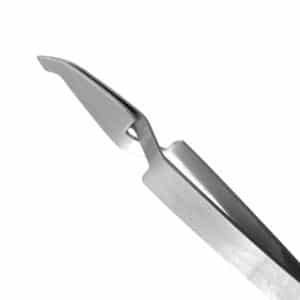 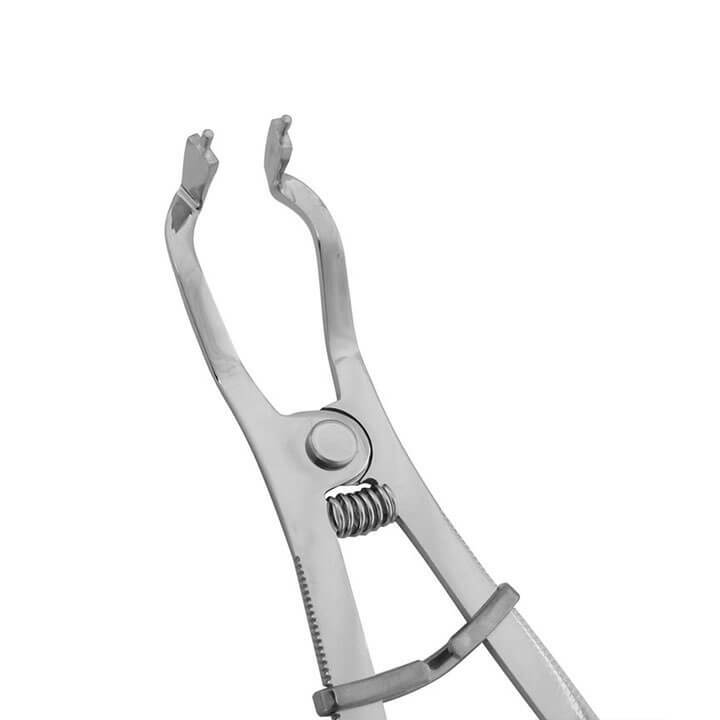 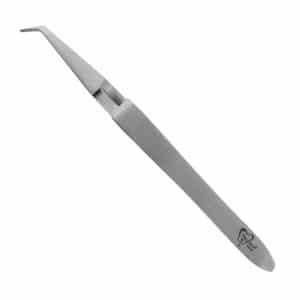 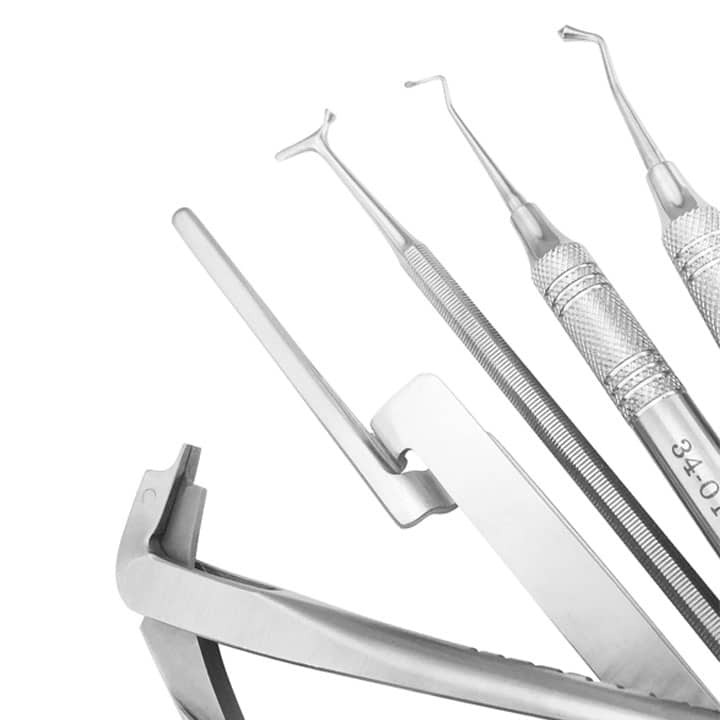 Crafted from enduring non-magnetic stainless steel, our orthodontic tweezers are available in a variety of shapes and sizes to hold, place, and maneuver brackets in all areas of the mouth. 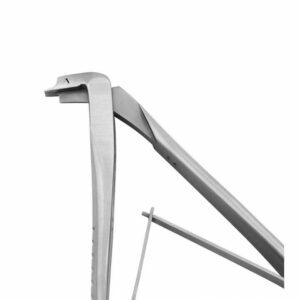 Used to hold, maneuver and place brackets. Aligner aids in precise bracket placement. Used to hold, maneuver and place brackets.